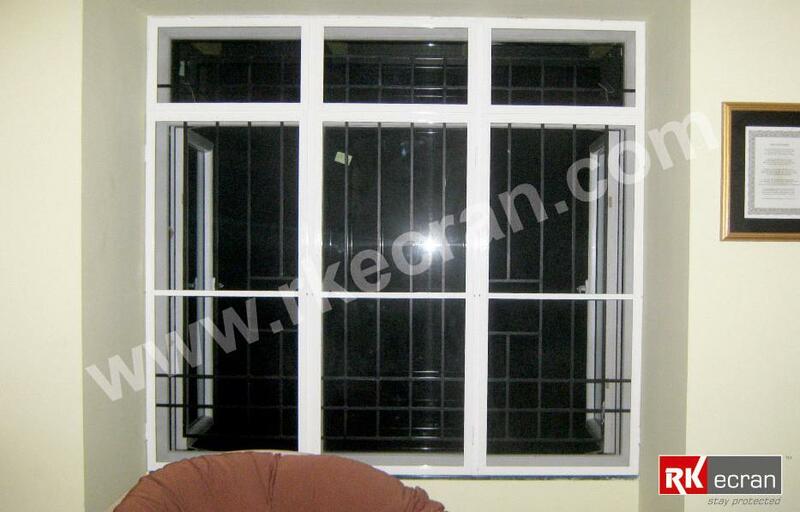 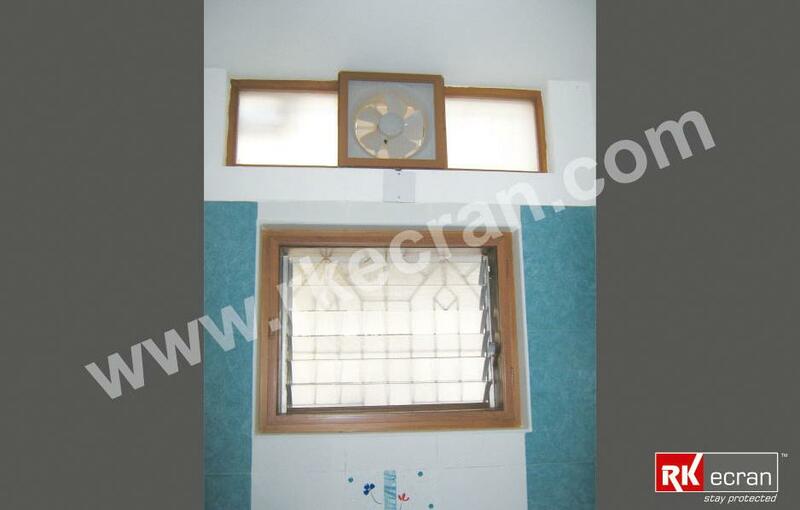 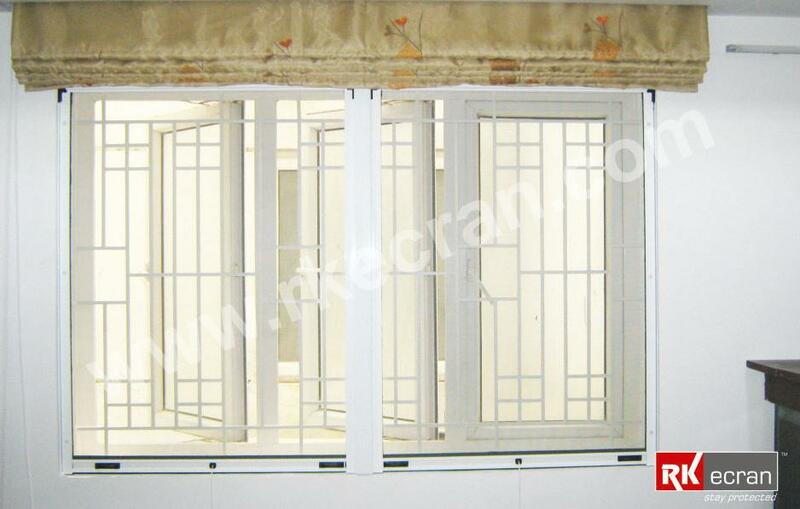 RK ecran is the trusted name in manufacturing and supply of Mosquito Net Doors and windows. 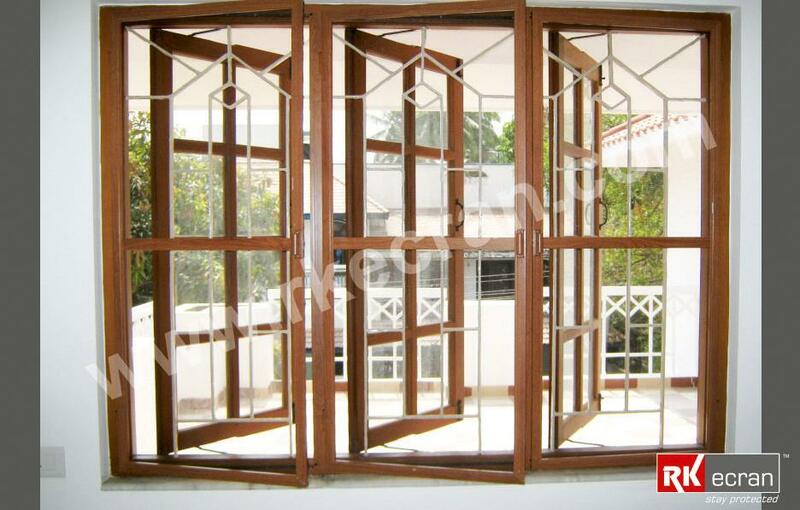 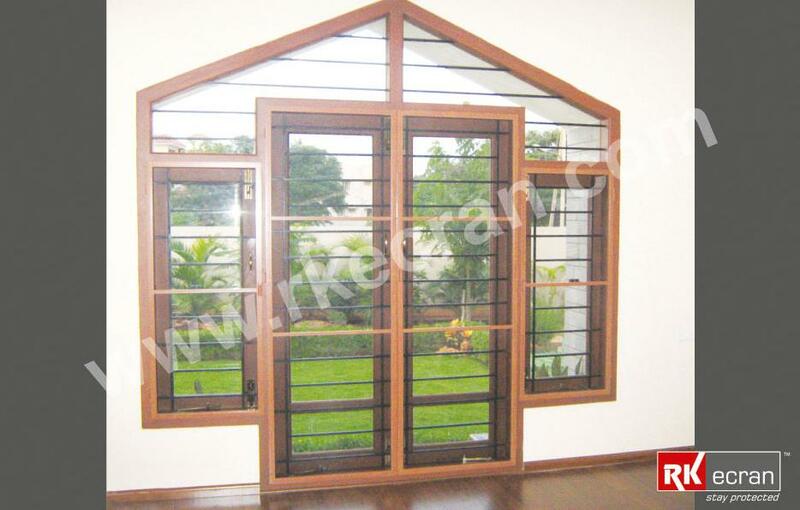 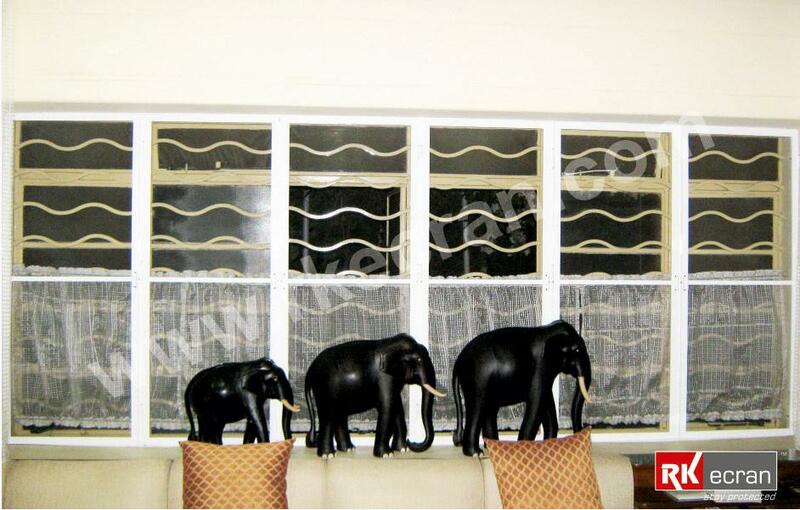 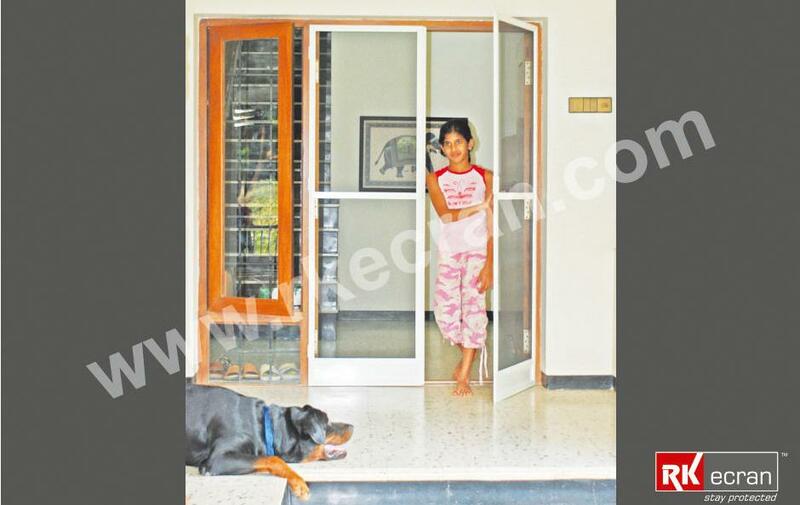 It was established in 2006 with the aim to manufacture World Class Mosquito Screen Doors and Windows. 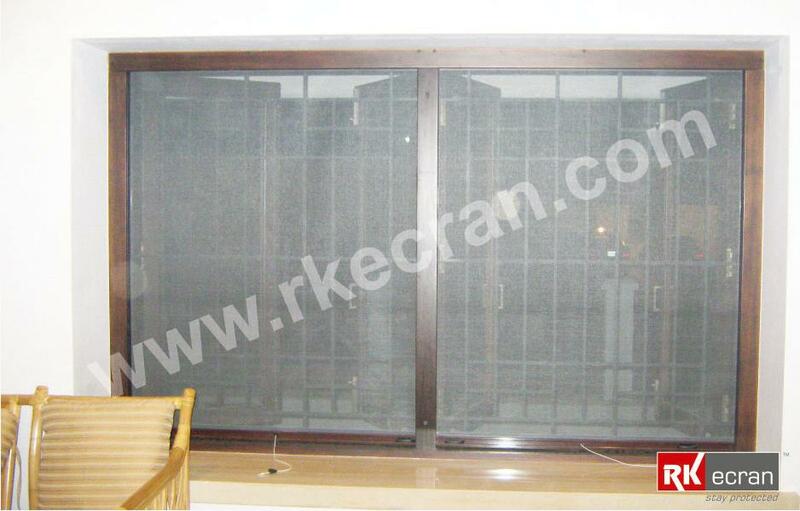 RK ecran is professionally managed organization, which enjoys high reputation and credibility in the Industry. 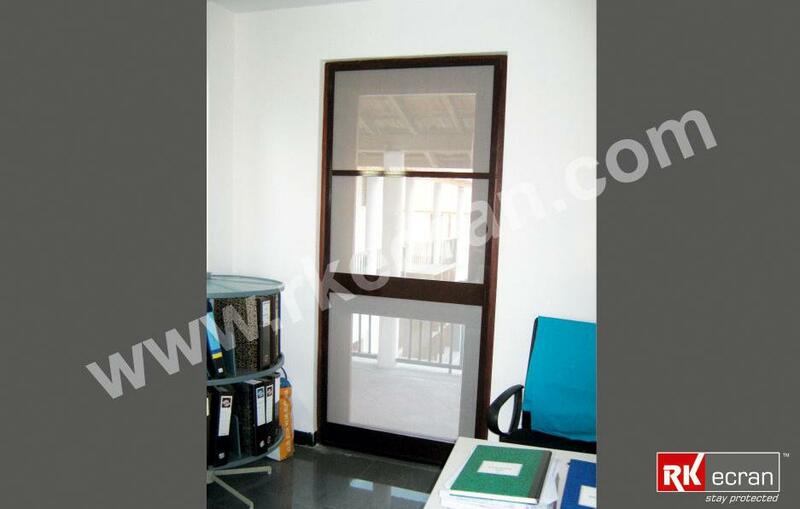 With state of art manufacturing facility and committed work force we produce a truly global product with an innovation and healthy way of protection against flying insects. 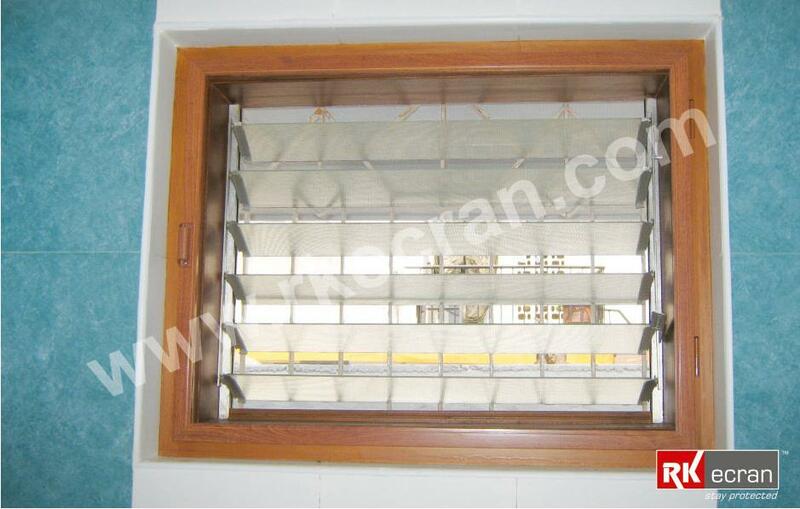 We specialize the ability to customize the product to suite the individual markets with the help of Huge Range of Proprietary Profiles, Colours and Mesh Options to customers & make it a unique product in the Market. 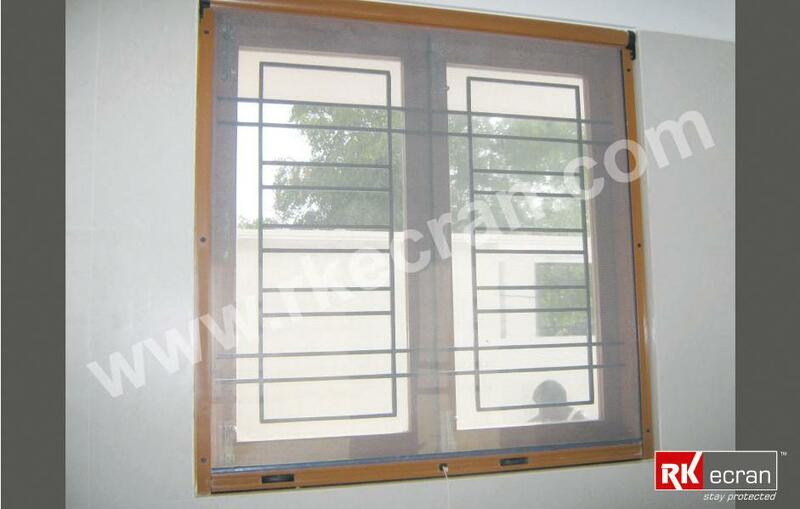 Our screen Provide safety against Mosquitoes and other flies without using any harmful chemicals and Gases. 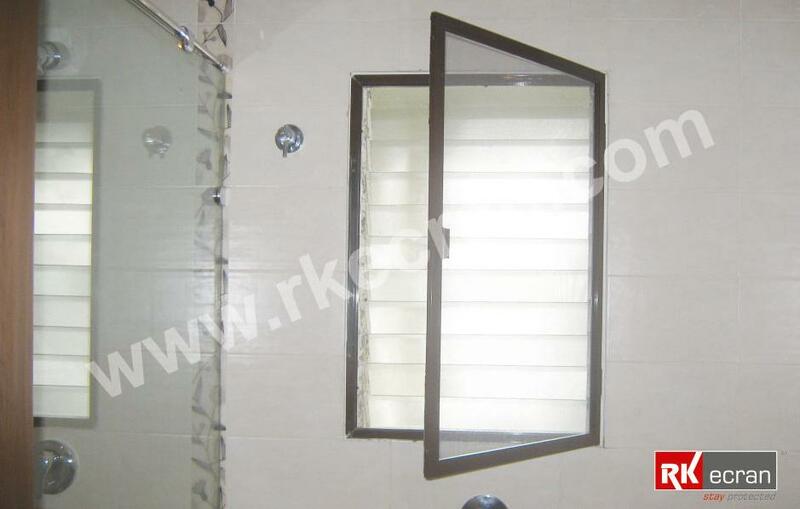 The Aesthetic Design, Fine Material, Skilled Workmanship, Environment Friendly and Perfect Fit coupled with reasonable pricing, quick instillation and easy maintenance make it a truly attractive product for Home, Hospitals, Colleges, Resorts, Food Processing Units, Factories, Offices, etc.